According to reports, Apple has cut production orders for all three of its new iPhone models. 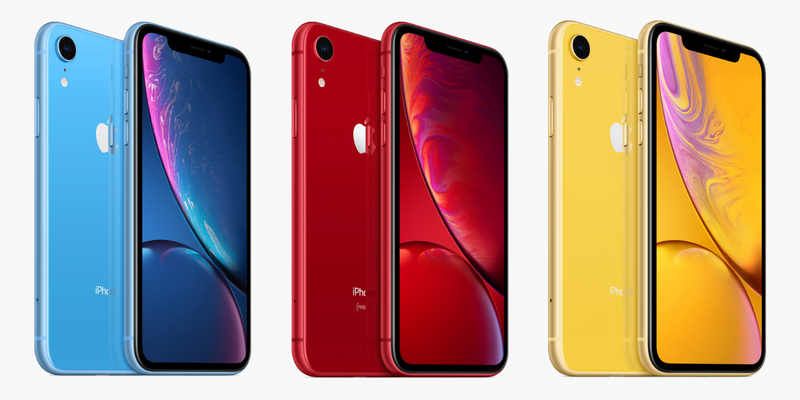 These models included the iPhone XR, the iPhone XS, and the iPhone XS Max as stated by the Wall Street Journal. The decision became public on Monday. In recent weeks, Apple Inc made several orders to cut production for its new phones that the company launched in September. According to the Wall Street Journal report, the demand for the new iPhones was lower than expected. To further complicate, Apple has also decided to offer more models. It is, hence, difficult to deduce how much hardware components the company might need. 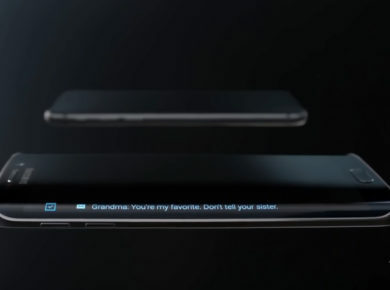 However, the decision that Apple made to cut production for its new phones shocked investors. The company’s sales forecast for the Christmas quarter was appallingly below Wall Street expectations. After the forecast, suppliers issued warnings about weakness in sales for new iPhones. Several suppliers all over the globe have shown their hand in response. Japan Display Inc is screen maker for Apple and has cut its full-year outlook. This company has given weaker smartphone demand as the reason for its change in policy. British chipmaker IQE Plc also announced that it expects a material reduction in its financial performance shortly. Other companies who have lowered their forecasts for the current fiscal year include software suppliers for Apple. The iPhone makers need this software for their FaceID technology. These suppliers include Lumentum Holdings Inc and AMS AG. Analog Devices Inc is also a supplier who have decided to go with the current wave. These developments have also left a mark on the stock market. On Monday, Apple had to witness its shares going down by 3.7% on Monday at $186.36. Its suppliers like Qorvo Inc, Lumentum and Skyworks Solutions Inc were also down by a range of 2.7-6%. Amidst an increasingly problematic situation, the iPhone XR has been at the brunt of it. Special cuts of up to a third of its production units are distressing. Initially, Apple had asked its suppliers to produce around 70 million units between September and February. 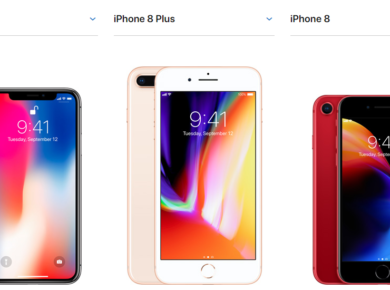 Last week, Apple informed its suppliers that the company had decided to lower its production plan for iPhone XR even further. Sales of these new phones started in September for iPhone XS and iPhone XS Max while in October for iPhone XR. Memory chipmakers like Western Digital Corp and Micron Technology Inc are expected to be hit by these production cuts. Based on lower iPhone builds, Micron is expected to have a 10 cent headwind in the last 2018 and first 2019 quarters. For Western Digital, the value will be 15 cent headwind. As a consequence, Micron’s shares were down by 3.4%, and those of Western Digital were down by 1.7%.